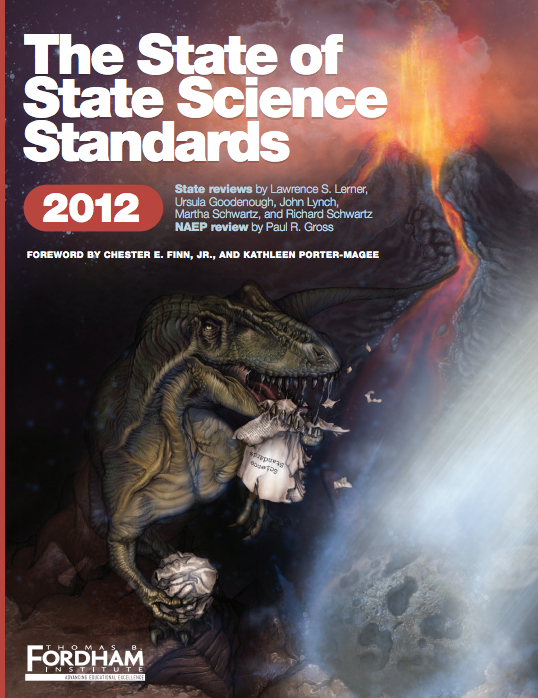 – How do the authors see the Next Generation Science Standards playing a role to remedy some of the identified problems and variances between state science standards? – How do state leaders feel about their grades? – Does this report lend support to the Next Generation Science Standards effort? – What other issues exist in science education that may be impacting student achievement in science? Or is it all about finding the perfect set of standards? Click HERE to download the entire report or individual sections. This entry was posted in K-12 General Science, reports. Bookmark the permalink.